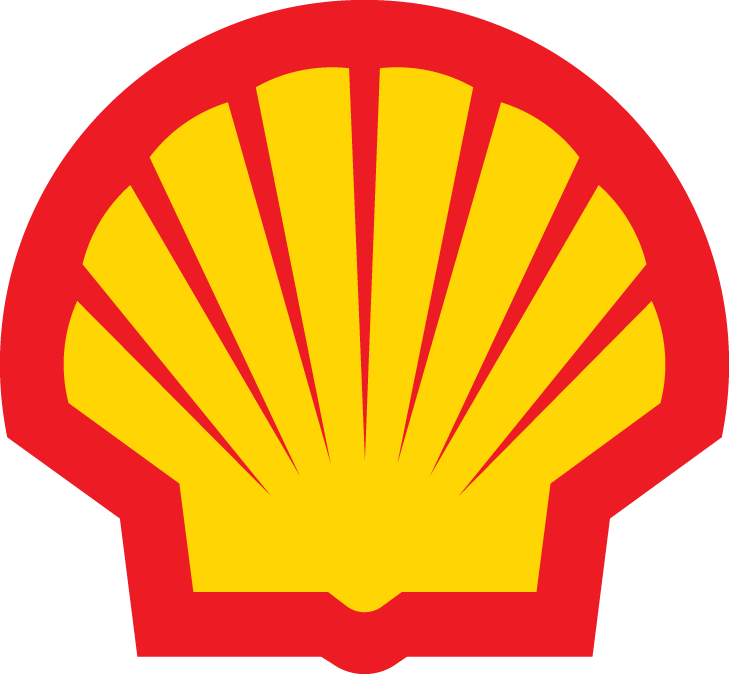 O’Rourke Petroleum is committed to our long-standing partnership with Shell, and we are one of a select number of Shell Alliance Distributors around the country. As a leading Shell lubricant distributor and marketer, we give you direct access to the number one lubricant brands for almost every application within the Automotive, Construction, Industrial, Marine, Oil & Gas, Petrochemicals & Refining, and Transportation industries. We have your bulk and packaged lubricant needs covered with everything from Pennzoil® and Quaker State® to Shell Rotella® and Aero Shell. The highly innovative Ecobox™ packaging from Shell – which not only saves space but is also completely recyclable – is also available through O’Rourke. Shell Lubricants uses leading technology to produce innovative oils and greases that are designed to meet your varied needs and challenges. Shell’s extensive range of products includes conventional, blends, and ultimate-performance synthetic lubricants, which offer outstanding protection, long lubricant life, and system efficiency. To determine the right Shell oil for your vehicle or equipment, visit Shell LubeMatch -- a free online tool that helps you find the right lubricant in just a matter of seconds. Considered the most trusted motor oil brand in America, each Pennzoil motor oil is formulated with special Active Cleansing Agents™ that not only help prevent sludge, but also clean out existing sludge. The full line of Pennzoil quality products includes Pennzoil Ultra™ motor oil with Hyper Cleansing Technology™, Pennzoil Platinum® Full Synthetic motor oil, Pennzoil® motor oil, Pennzoil Gold™ motor oil, Pennzoil® High Mileage Vehicle® motor oil, and Pennzoil Marine® engine oil. Quaker State® offers a complete line of top-quality transmission fluids, brake fluids, gear lubricants, greases, brake/power steering fluids, small engine lubricants, oil filters, and more. AeroShell features piston engine oils, turbine engine oils, greases, hydraulic fluids and preservatives, industrial gas turbines, and more. Through its state-of-the-art design, Ecobox™ helps you more efficiently store, manage, and dispense oil. The Ecobox™ carton is designed to help improve speed and ease of use compared to bottles: it drains quickly, minimizes residual oil in the container, requires less handling than traditional quart bottles, minimizes spills, and reduces waste. Easier on the environment, The Ecobox™ carton is fully recyclable, and the plastic liner generates 89 percent less plastic land fill waste than the equivalent 24 quart plastic bottles. The Ecobox™ system holds 24 quarts of oil in a flexible plastic liner encased in a cardboard box. At about half the size of the equivalent volume of single-quart cases, the Ecobox™ carton is designed to simplify transport and reduce storage requirements. The system also allows customers to offer a wider range of specialty oils by making it easier to stock and install multiple motor oils without the need for bulk storage. Shell offers two types of dispensing racks for the Ecobox system, with either gravity-fed or dynamic pump systems that can transfer oil from the box directly to an automobile engine. To order any of the Shell line of lubricants from Shell Rotella, Pennzoil, Quaker State, Aero Shell, or the Ecobox™ packaging system, call 1.800.683.1331 or contact us today.